Nike continues to add minor detailing to their latest Zoom Fly SP releases, and now the latest one receives a camouflage makeover. This Nike Zoom Fly comes decked-out in a mix of Dark Green and Olive tones featuring a semi-translucent TPE upper. 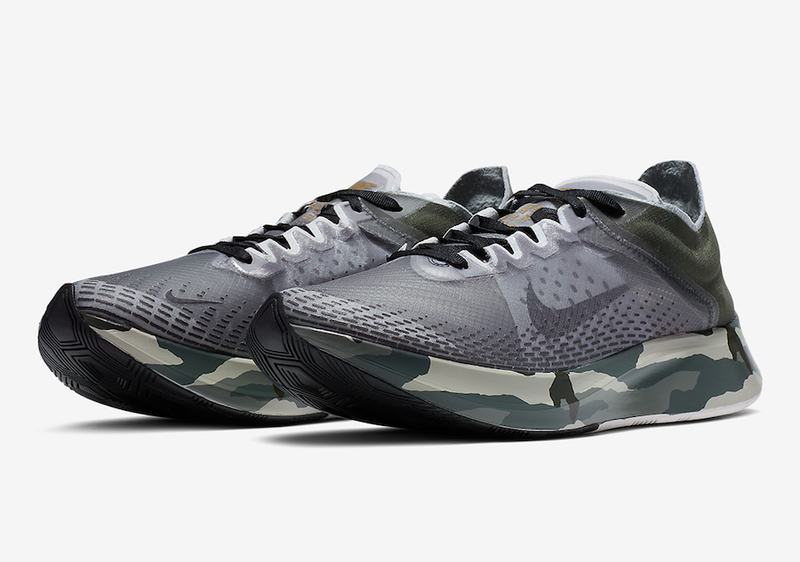 Finishing off the design is a camouflage printed midsole to complete that military vibe. Check out the official photos below, and look for this Zoom Fly SP to release in the states very soon at select retailers and Nike.com. The retail price tag is set at $150 USD.